LIE (495) East to the last exit (Exit 73.) Continue East on Route 58 (which becomes Route 25) for 8.5 miles (when you get to the traffic circle in Riverhead continue straight.) 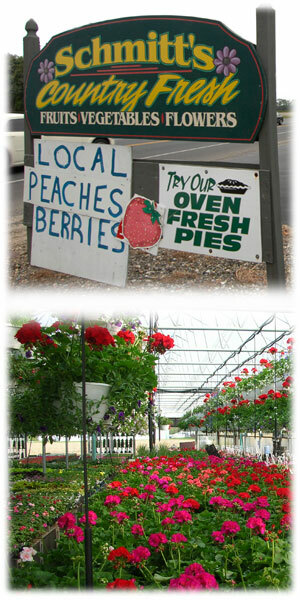 Schmitt’s Farm Country Fresh is directly across from the historical Laurel Post Office - just 1 mile East of Jamesport. Travel West on Route 25 (also knows as Main Road) until you see us on the left (approximately 15 miles West of Greenport Village.) Schmitt’s Farm Country Fresh is directly across from the historical Laurel Post Office - just West of Mattituck.